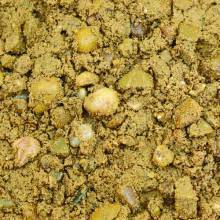 Our range of high quality sand & gravel mix building ballast products offers cost-effective solutions to a wealth of construction projects. 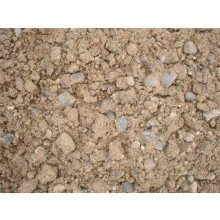 Ballast is a mix of sand and 10mm or 20mm stone. 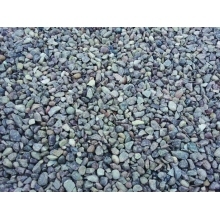 The 20mm Ballast is exceptionally versatile and is ideal for using to make concrete for paths, bases for under garden buildings, concrete floor in extensions or even foundations for a building. As a leading building materials supplier, we work closely with leading manufacturers to bring you top quality ballast at reasonable rates. Peruse the range from here or find the product you need by name via the search feature at the top of our pages.